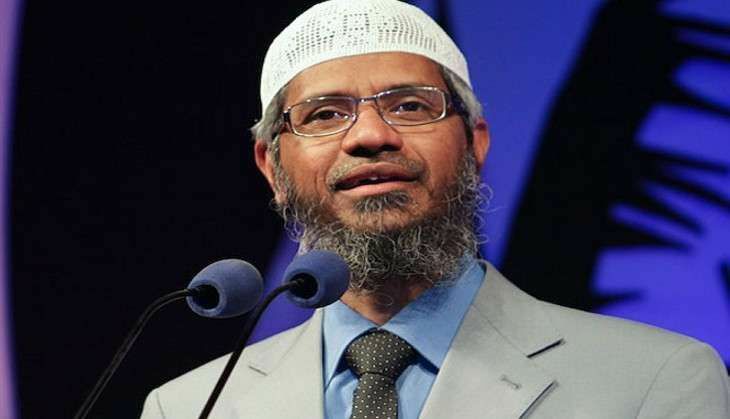 The father of two young men among the 20 people from Kerala suspected to have joined terror group Islamic State said on Sunday that they had been followers of controversial Muslim spiritual leader Zakir Naik. "My two sons, Yahya, 23, and Eeza, 30, took my nephew to Zakir Naik last November in a bid to convert him. They asked him to look into the eyes of the spiritual leader for some time, and later meet him in person," said K Vincent, a Christian whose two sons had converted to Islam. He added that Yahya and Eeza used to watch Peace TV, Naik's Islamic television channel, says the Hindustan Times. Twenty young people from Kerala, including five married couples and a two-year-old child, who visited the Middle East have vanished over the last month, leading to suspicions that they have joined ISIS. According to agencies investigating the disappearances, six 'counselling' organisations in the Malabar region might be involved in radicalising young people. The Kerala police suspect that Abdul Rasheed Abdullah, the manager of a group of schools in Kozhikode, might be involved.